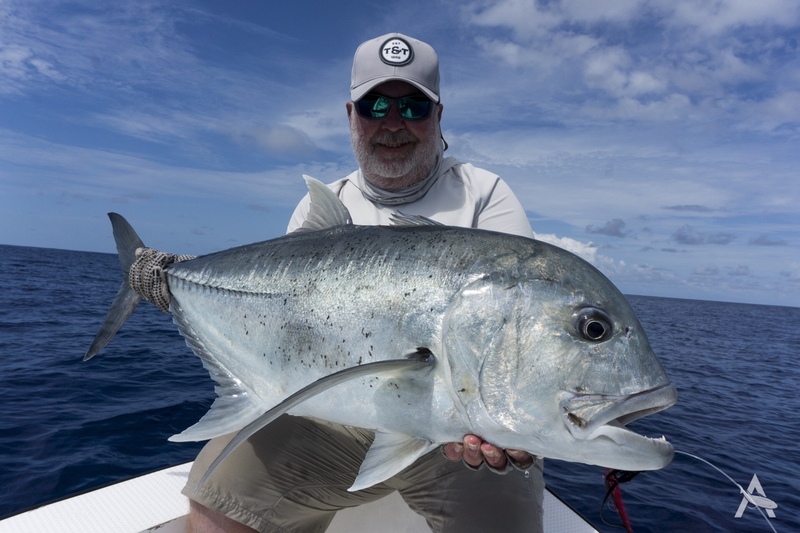 Thread: Saltwater Fish Photos....Post Here! 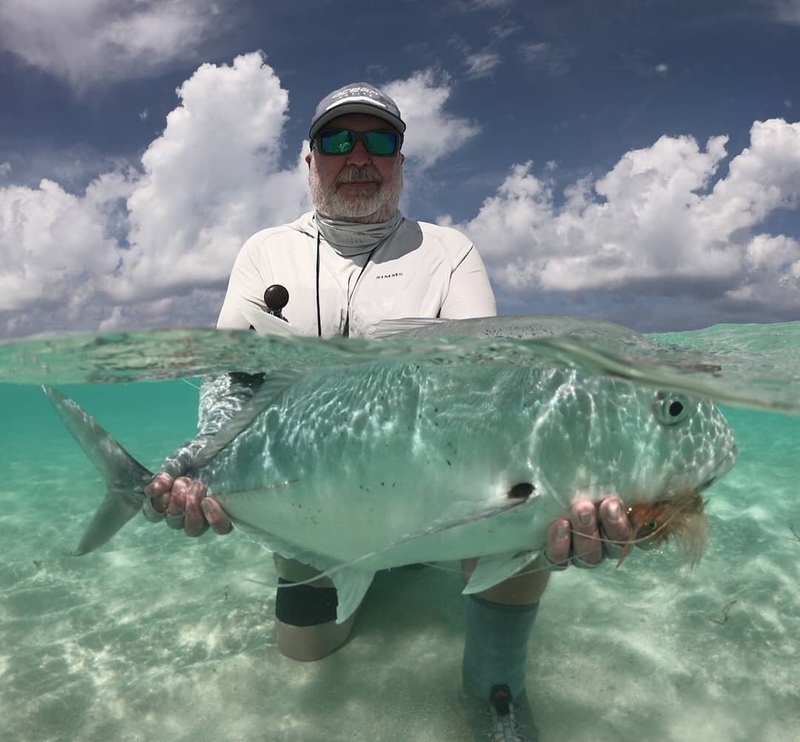 Re: Saltwater Fish Photos....Post Here! Last edited by camelbrass; 03-16-2019 at 11:25 AM. 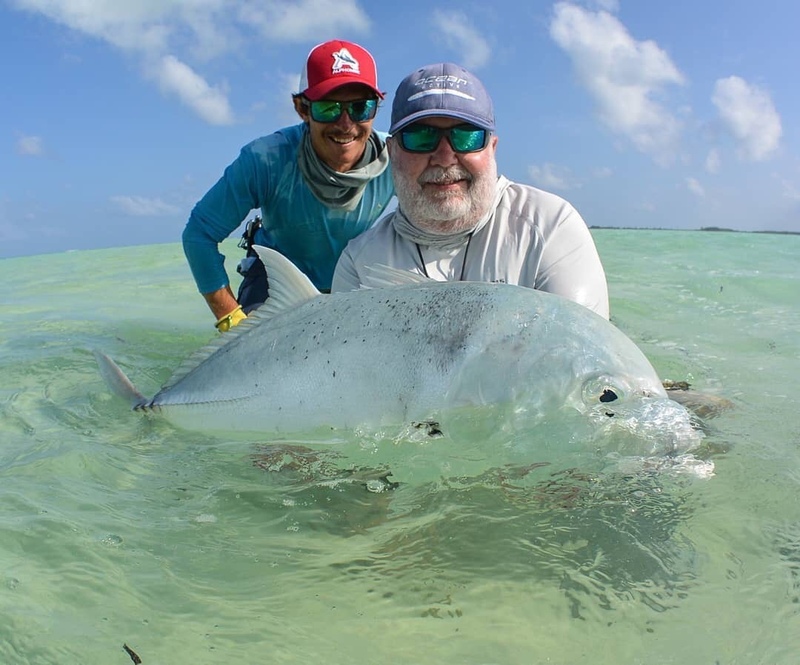 You sure are catching some great fish. 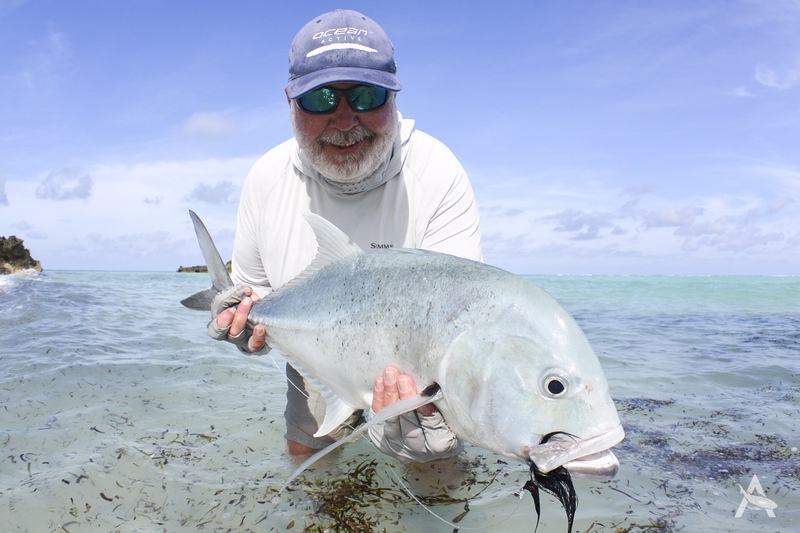 Nice pics man.The Seychelles is a dream destination for every salt water fly fisherman on the planet and GT heaven.. Cool fish. I had never even heard of a rooster until the other day. Had a youtube video in my feed, watched a guy get pulled out of his yak by one. Held onto the rod got back on with the help of the guides with him and landed it. First post..... ever. What type of line/leader for pan fish?